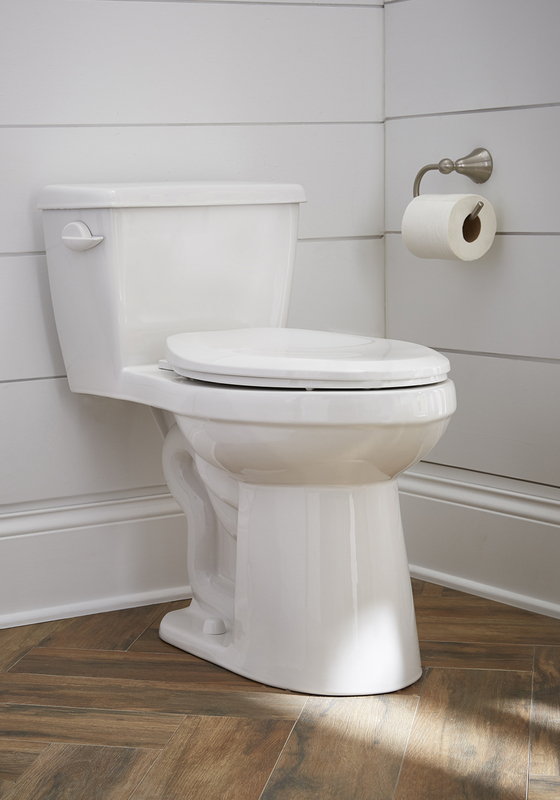 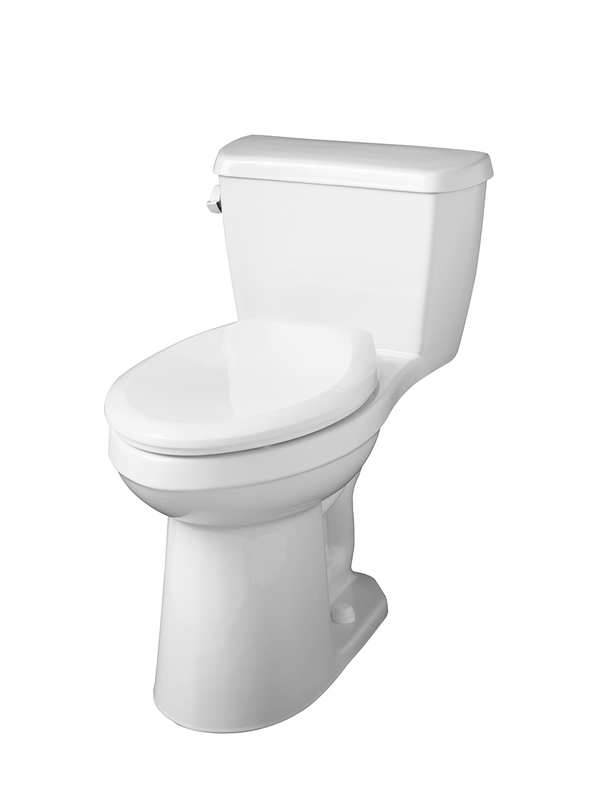 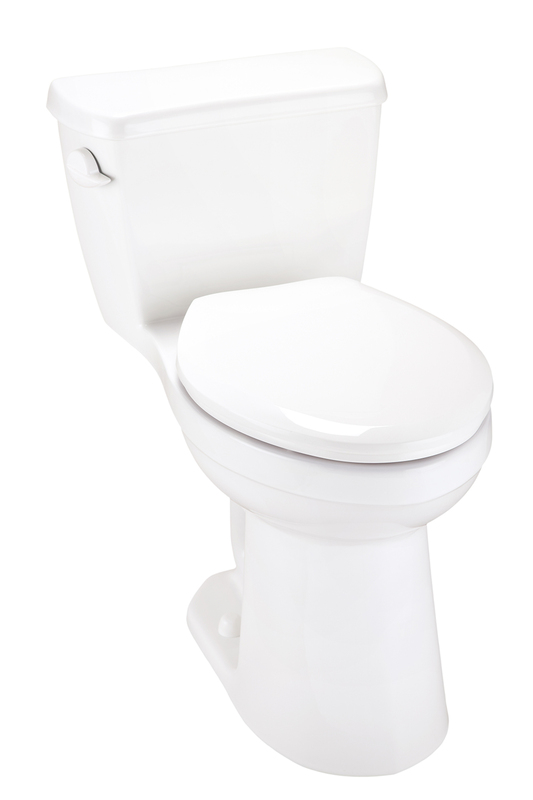 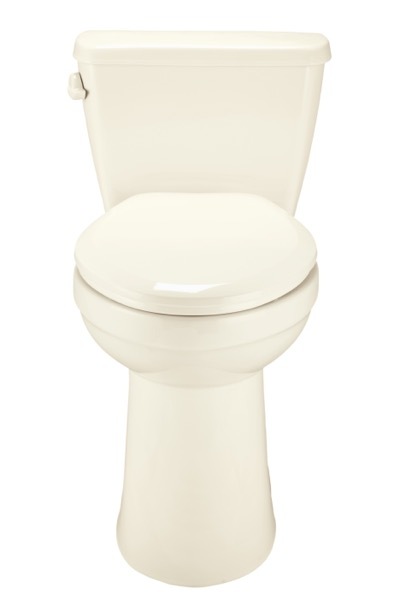 The Gerber® Avalanche® Compact Elongated toilet delivers superior flushing performance in tight spaces. 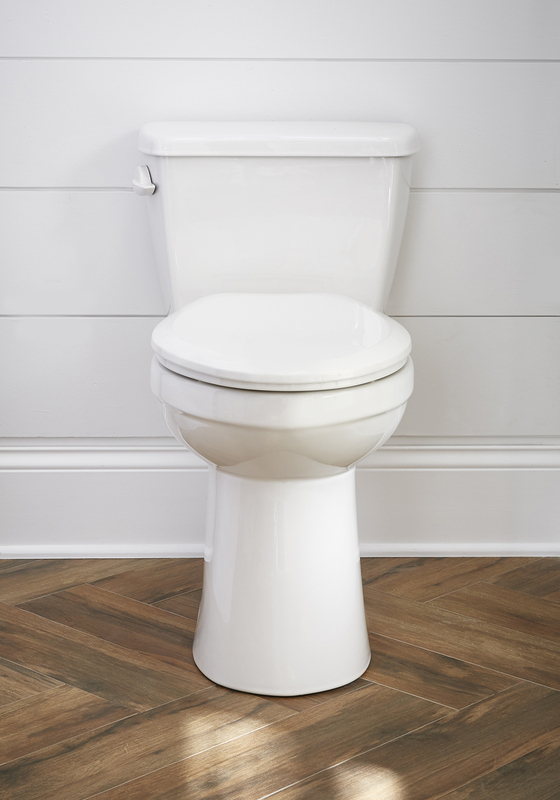 Perfect for new construction or repair and remodel, the Avalanche®s designed with the highest of standards flush valve, Fluidmaster® fill valve, dual siphon jet and more. 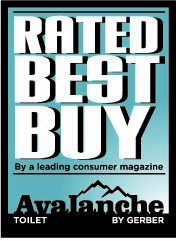 This means minimal performance related call-backs and extreme customer satisfaction. 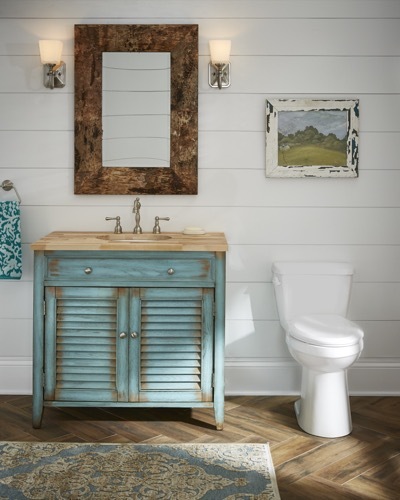 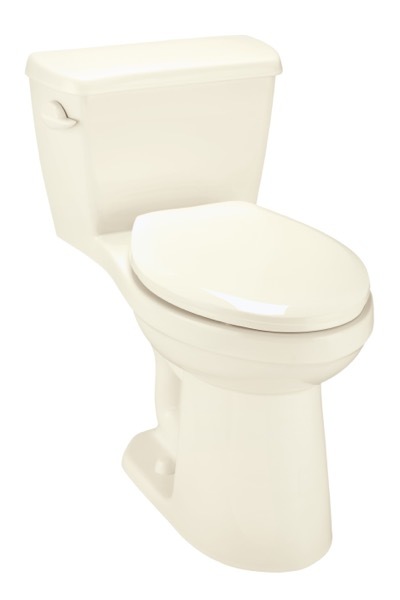 The Avalanche®ne-Piece Compact Elongated toilet operates at a water-saving 1.28 gpf (4.8 Lpf) and offers the ultimate in comfort with a 17" ADA compliant ErgoHeight design. 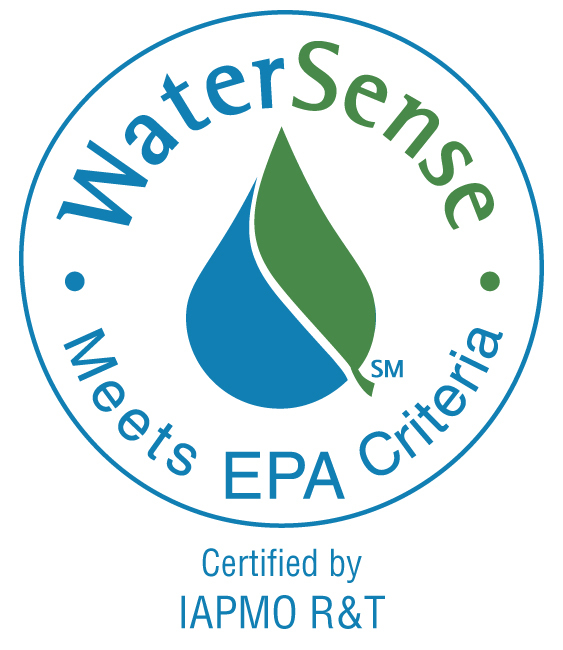 Water Surface from Rim - 6"
Water Surface - 10" x 6 7/8"